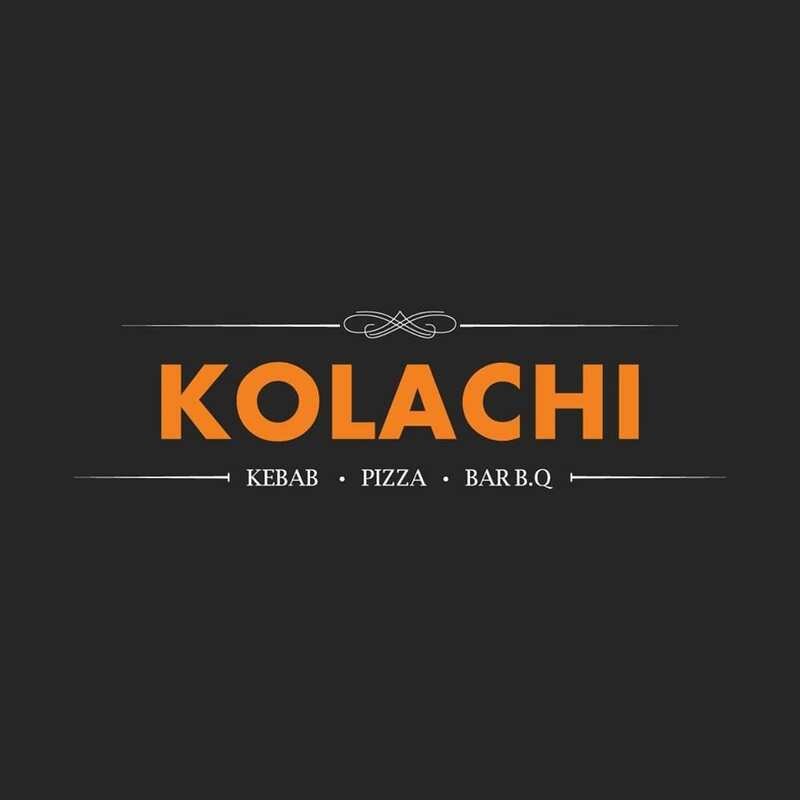 We at Kolachi serve the best Turkish, Pakistani, Indian and fast food for our customers in Australia. With our highly trained and professional staff, great taste is a guarantee for all of our overseas customers. Halal. New authentic Turkish taste available at Pennant Hills. 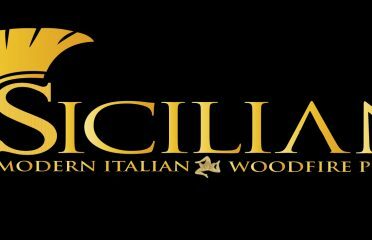 Delicious kebabs, pizzas, BBQ and pides now available at Kolachi, opposite train station. 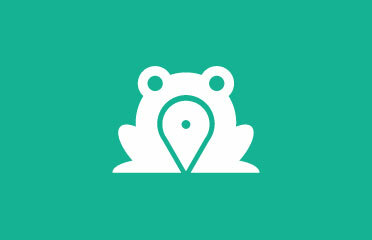 Now Pakistan halwa Puri available on weekends from 10am to 2pm. Also specialise in Biryani, karahi.